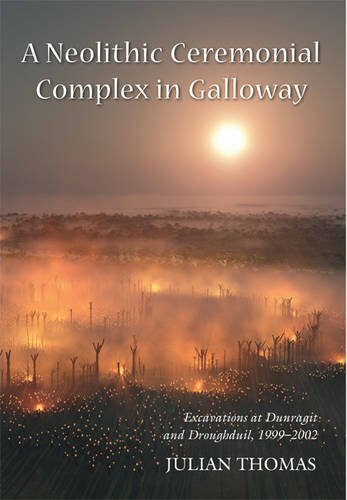 9781782979708, titled "A Neolithic Ceremonial Complex in Galloway: Excavations at Dunragit and Droughduil, 1999â2002" | Oxbow Books Ltd, October 31, 2015, cover price $40.00 | About this edition: A complex enclosure identified by aerial photography at Dunragit Galloway, was demonstrated by excavation to have been of Late Neolithic date, and comprised three concentric timber ramped post-rings, 120-300 m in diameter. 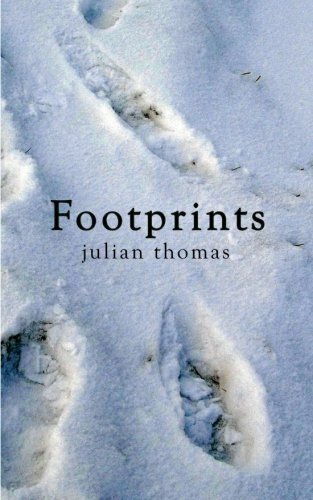 Product Description: This is a thoughtful and accessable account of a teenager growing up in the 1970s. The experiences of Jez and his mates are easy to identify and sympathise with, until a single terrible event changes everything and forces them to grow up fast. 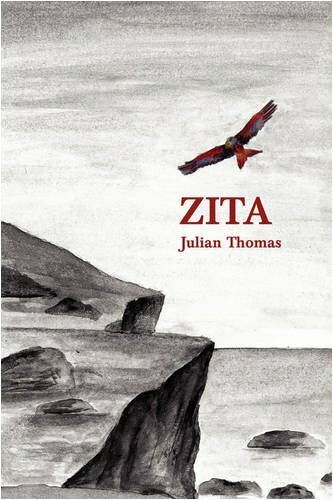 9781456774417 | Authorhouse, July 22, 2013, cover price $13.73 | About this edition: This is a thoughtful and accessable account of a teenager growing up in the 1970s. 9780415782654 | Routledge, June 28, 2012, cover price $160.00 | About this edition: The rise of Web 2. 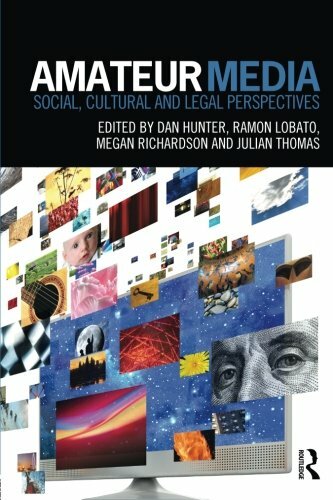 9780415709071 | Reprint edition (Routledge, June 14, 2013), cover price $54.95 | About this edition: The rise of Web 2. 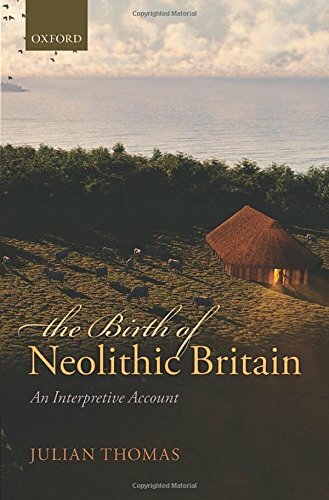 9780199681969 | Oxford Univ Pr, January 28, 2014, cover price $155.00 | About this edition: The beginning of the Neolithic in Britain is a topic of perennial interest in archaeology, marking the end of a hunter-gatherer way of life with the introduction of domesticated plants and animals, pottery, polished stone tools, and a range of new kinds of monuments, including earthen long barrows and megalithic tombs. 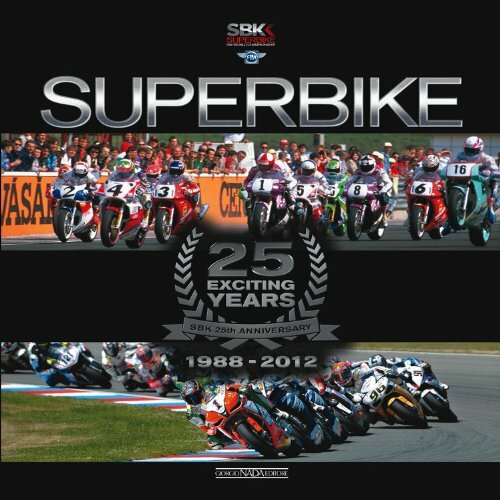 9788879115568 | Giorgio Nada Editore, June 15, 2012, cover price $64.95 | About this edition: The Superbike World Championship for modified âproductionâ bikes was inaugurated way back in 1988, with high performance machinery normally destined for the road taking to the tracks for the first time to dispute a full championship season. 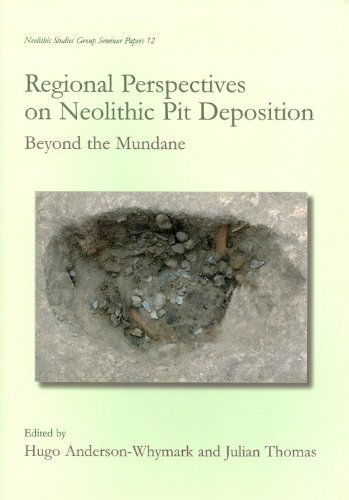 9781842174685 | Oxbow Books Ltd, February 24, 2012, cover price $59.99 | About this edition: The rise to prominence of pits within narratives of the British and Irish Neolithic is well-documented in recent literature. 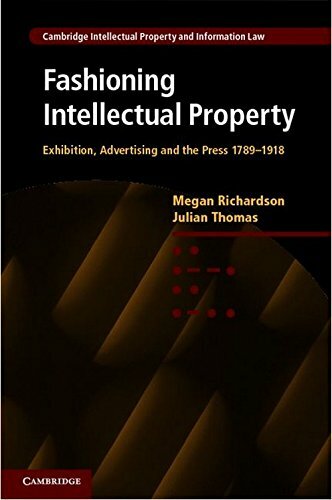 9780521767569 | Cambridge Univ Pr, February 29, 2012, cover price $119.99 | About this edition: Vigorous public debate about intellectual property has a long history. 9781443800501 | Cambridge Scholars Pub, December 1, 2008, cover price $67.95 | About this edition: Archeology is intimately connected to the modern regime of vision. 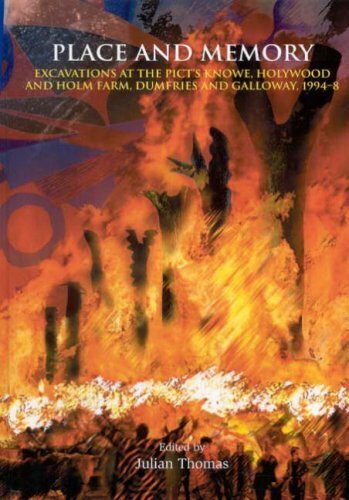 9781842172476 | Oxbow Books Ltd, December 30, 2008, cover price $84.00 | About this edition: This volume is concerned with the investigation of three complexes of prehistoric ceremonial monuments in the immediate environs of Dumfries in the south-west of Scotland, conducted between 1994 and 1998. 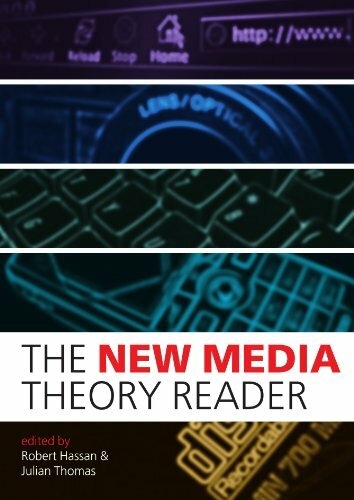 9780335217113 | Open Univ Pr, November 30, 2006, cover price $189.00 | About this edition: 'The New Media Theory Reader' brings together a number of key texts on new media - what it is, where it came from, how it affects our lives, the political economy, how it's managed. 9780335217106 | Open Univ Pr, November 30, 2006, cover price $43.00 | About this edition: The study of new media opens up some of the most fascinating issues in contemporary culture: questions of ownership and control over information and cultural goods; the changing experience of space and time; the political consequences of new communication technologies; and the power of users and consumers to disrupt established economic and business models. 9780415271561 | Routledge, April 1, 2004, cover price $140.00 | About this edition: This is the first book-length study to explore the relationship between archaeology and modern thought, showing how philosophical ideas that developed in the seventeenth to nineteenth centuries still dominate our approach to the material remains of ancient societies. 9780415271578 | Routledge, April 1, 2004, cover price $45.95 | About this edition: This is the first book-length study to explore the relationship between archaeology and modern thought, showing how philosophical ideas that developed in the seventeenth to nineteenth centuries still dominate our approach to the material remains of ancient societies. 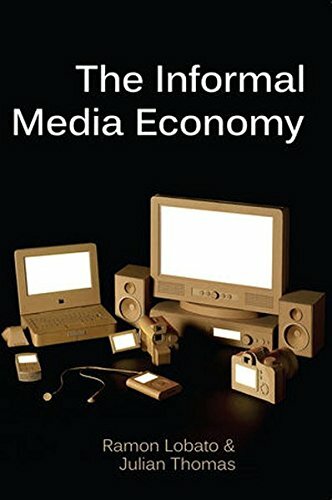 9780908011834 | Scribe Pubns Pty Ltd, July 1, 2003, cover price $13.95 | About this edition: Broadcasting is being transformed by new technologies, global commercial pressures, and shifting government policies. 9781842170762 | Oxbow Books Ltd, June 1, 2002, cover price $40.00 | About this edition: A digital reprint which makes available again the first publication of the Neolithic Studies Group, containing papers given to a special colloquium on the `structures' of Neolithic Europe. 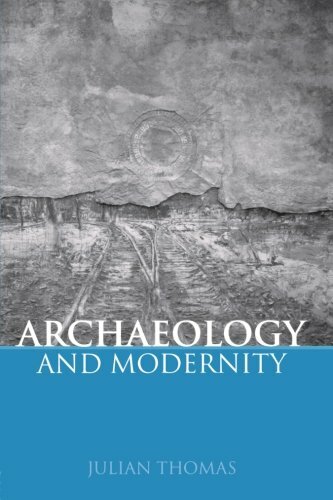 9780718501914 | Leicester Univ Pr, January 1, 2001, cover price $220.00 | About this edition: New forms of archaeology are emerging which position the discipline firmly within the social and cultural sciences. 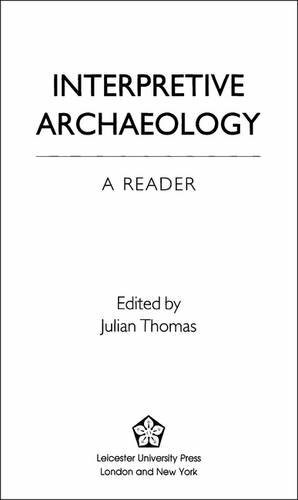 9780718501921 | Leicester Univ Pr, January 1, 2001, cover price $85.00 | About this edition: New forms of archaeology are emerging which position the discipline firmly within the social and cultural sciences. 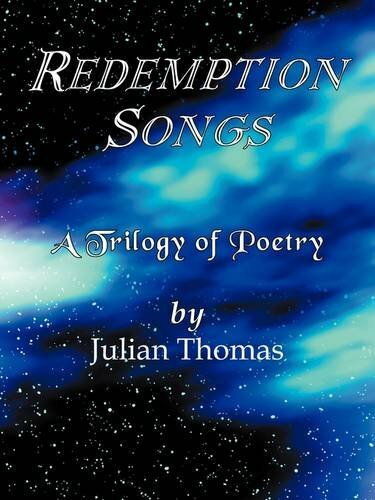 9780415207669 | 2 rev sub edition (Routledge, March 1, 2000), cover price $170.00 | About this edition: First published in 1999. 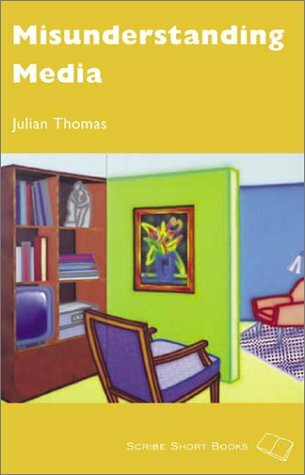 9780415207676 | 2 revised edition (Routledge, March 1, 2000), cover price $48.95 | About this edition: First published in 1999. 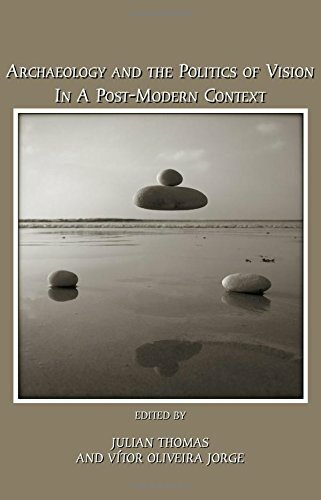 9780415118613 | Routledge, March 1, 1996, cover price $140.00 | About this edition: Time, Culture and Identity questions the modern western distinctions between: * nature and culture * mind and body * object and subject. 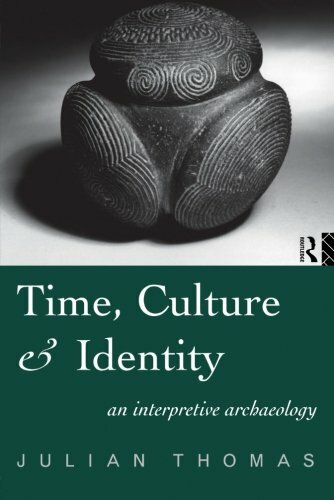 9780415197878 | Routledge, December 1, 1998, cover price $51.95 | About this edition: Time, Culture and Identity questions the modern western distinctions between: * nature and culture * mind and body * object and subject. 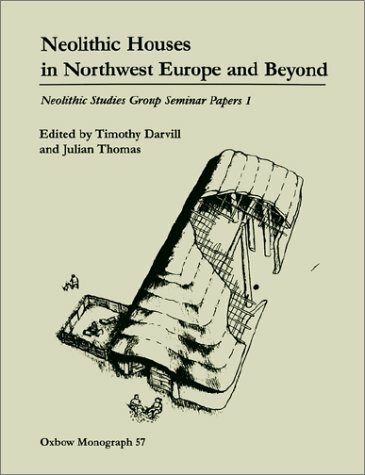 9781900188081 | Oxbow Books Ltd, December 1, 1996, cover price $35.00 | About this edition: The first publication of the Neolithic Studies Group contains papers given to a special colloquium on the `structures' of Neolithic Europe.